Can I play even though I am under 18? I have lost my identity card, how can I prove my identity? If you lose your identity card, you can send us a copy of your driver’s license. 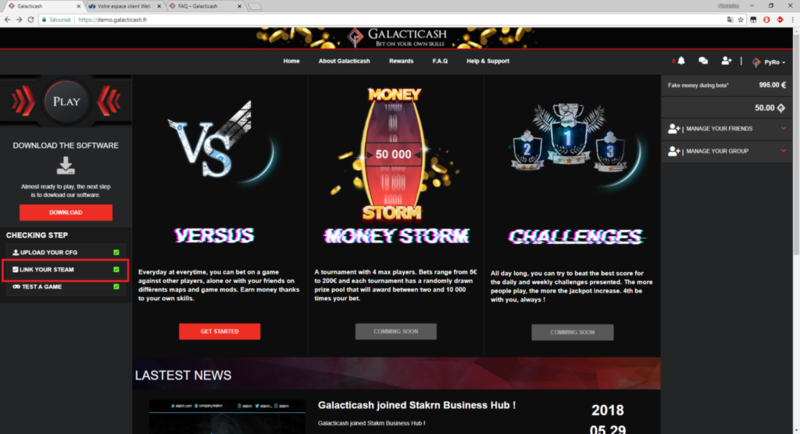 I have changed bank, how do I cash the money won on the site? You can update your bank details at any time. However, a validation time will be required by our services. When I win a match, is the money paid directly into my bank account? 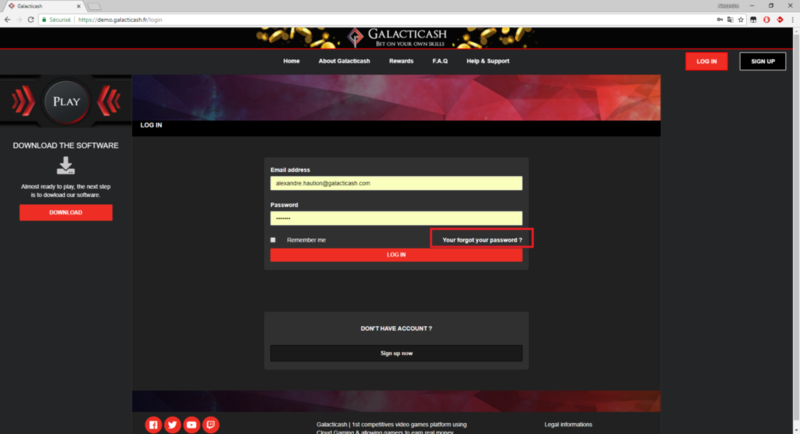 No, the money earned from your wins is deposited in your e-wallet on our site. 48 hours after your last payment, you can cash-out your money to your bank account. Is it possible to gift the money to a friend? No, it is not possible to transfer money to a friend. How are the winnings distributed when you register as a team? The distribution of the money in case of victory is done automatically and equitably between all the players of the team. I have forgotten my password. 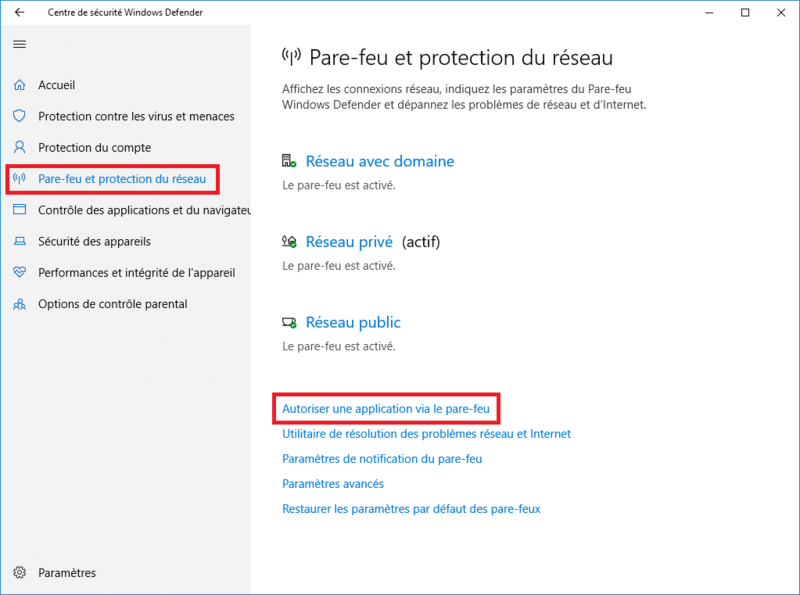 How can I connect to the site again? 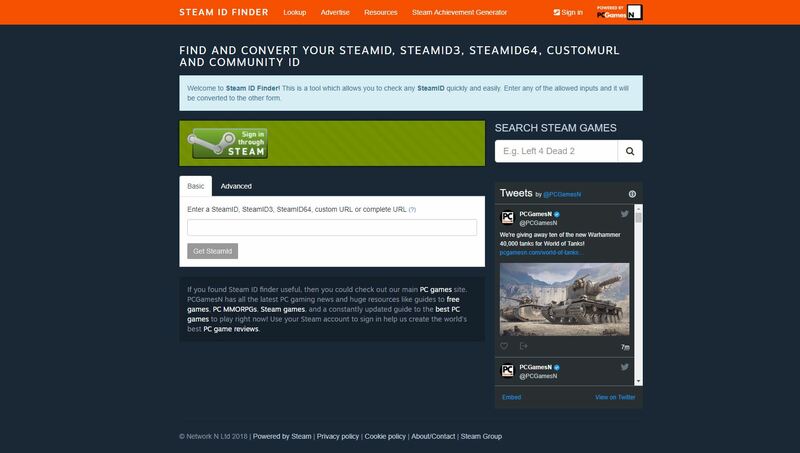 How to link my Steam account ? 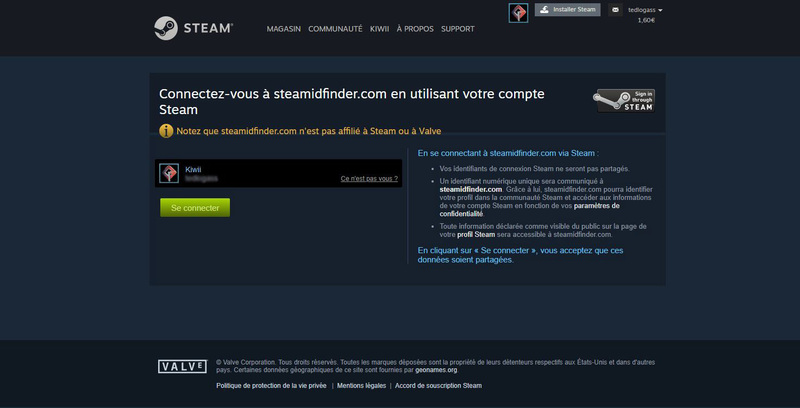 Connect to Galacticash, and click on « LINK YOUR STEAM » on the left side of the website. 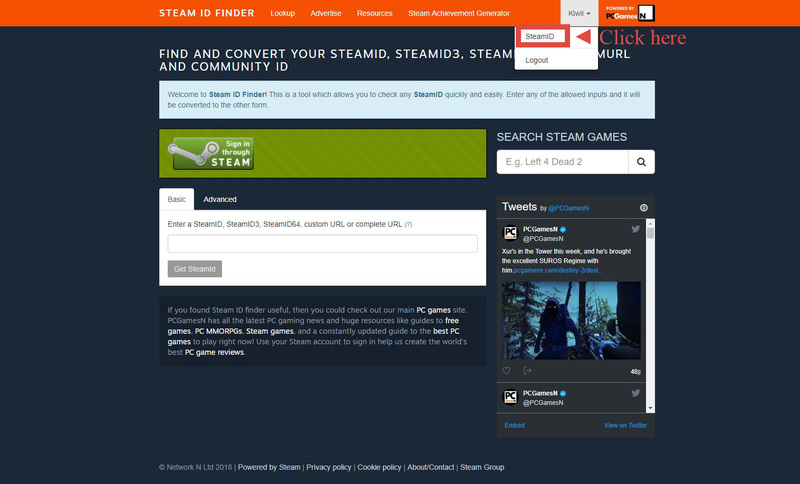 Put the list of your games in public in the privacy settings of your steam account. 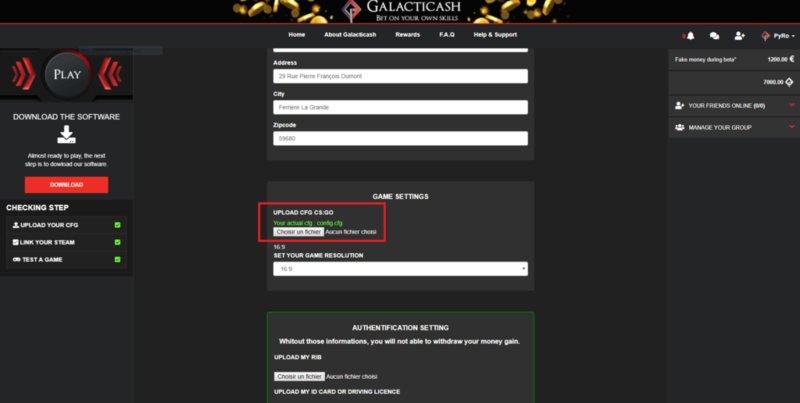 Follow the information on the Steam site to connect your gaming account to your Galacticash account. The game server went off line. Can the match be replayed? No, the match can not be played again. if a technical problem occurs on our side, the match is canceled. The transactions of the players waiting for the match are refunded. It’s up to you to generate a match again with your opponent if you wish. My cloud server timed out during the match. Can the match be replayed? My internet connection cut out during my match. Can I replay my match? No, you can not replay your match. You can reconnect to the server if your connection is restored. But the match will continue. If you accept a match, you agree to have no technical problems on your side. Do I have to download the cloud software in order to play? 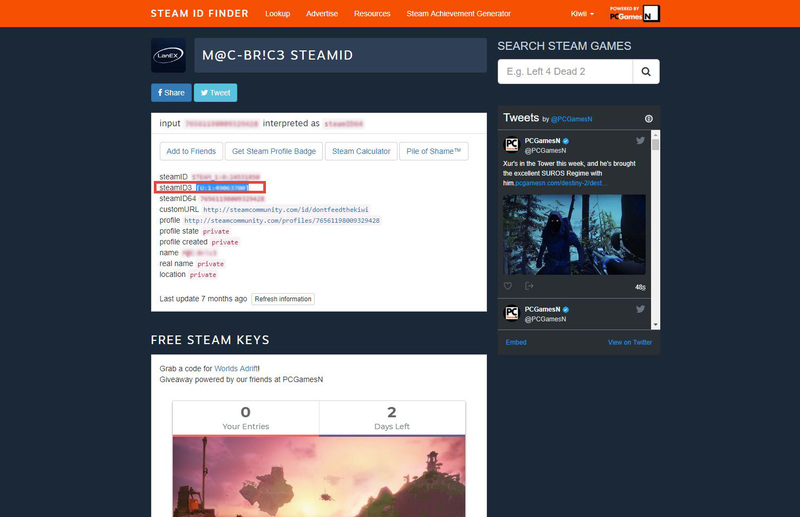 Our cloud software is required to play on our cloud gaming servers. 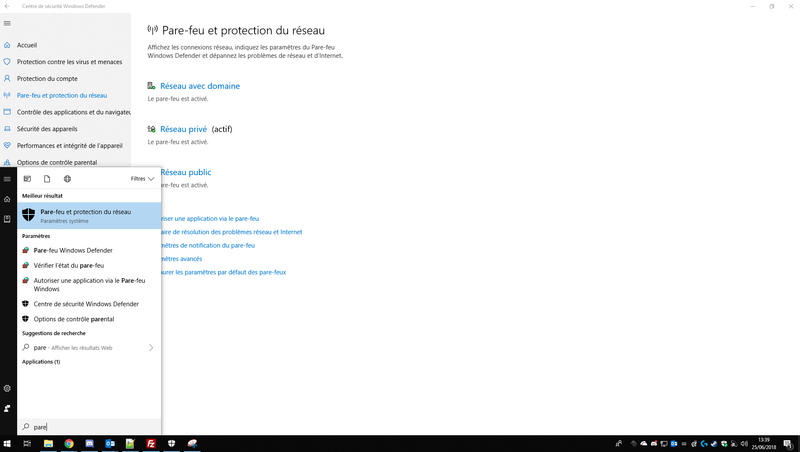 This software makes the connection between your computer, our website and our servers. 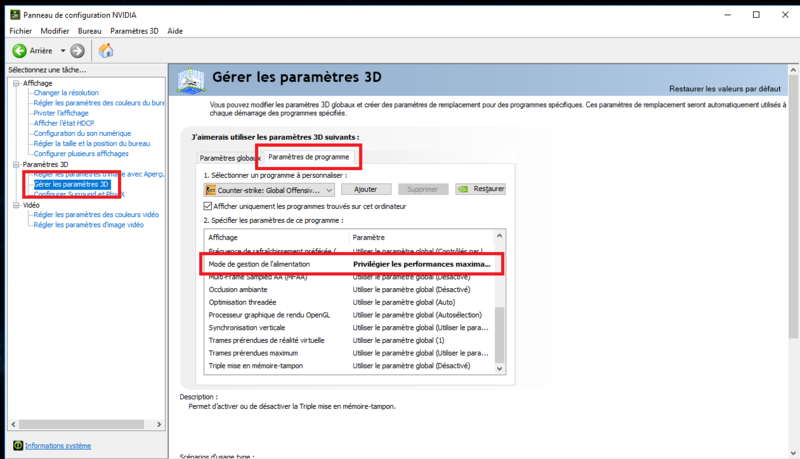 How to change the performance of my graphics card ? 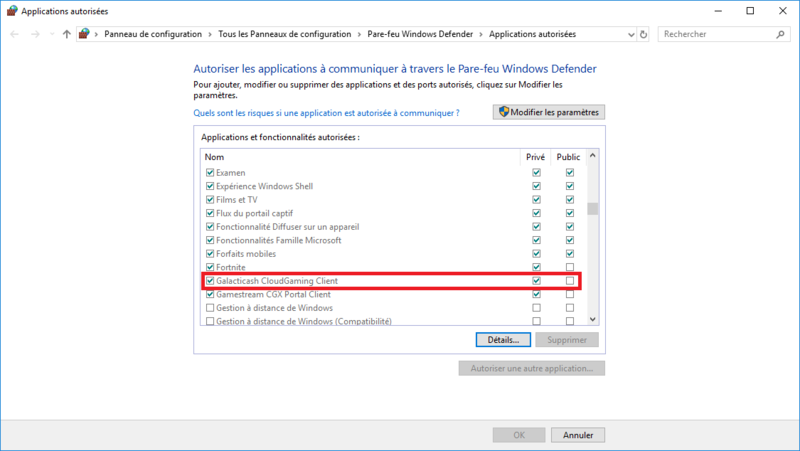 How to pick and add your config.cfg ? I don’t have a fibre optic connection, can I still play on your site?